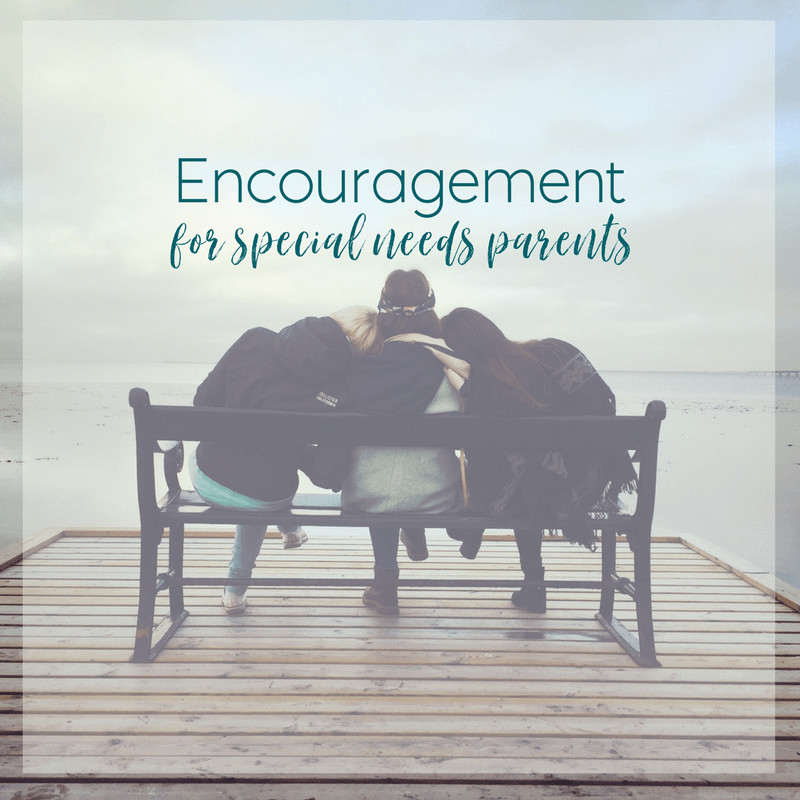 Since this blog was first created, it has always been a hope and purpose of mine to share resources and encouragement for special needs parents. 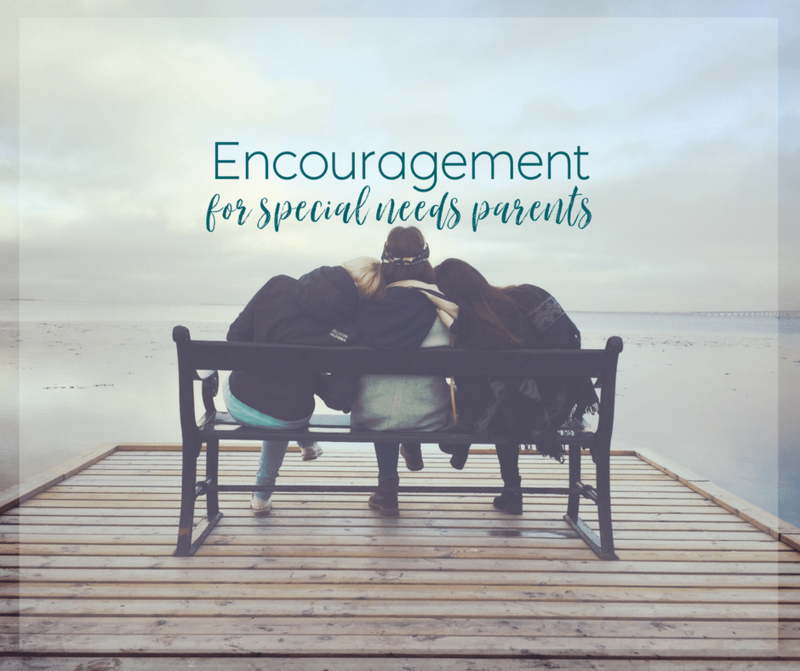 As a parent of two special needs teens, it only made sense to me that I should use my platform to reach out to fellow parents. 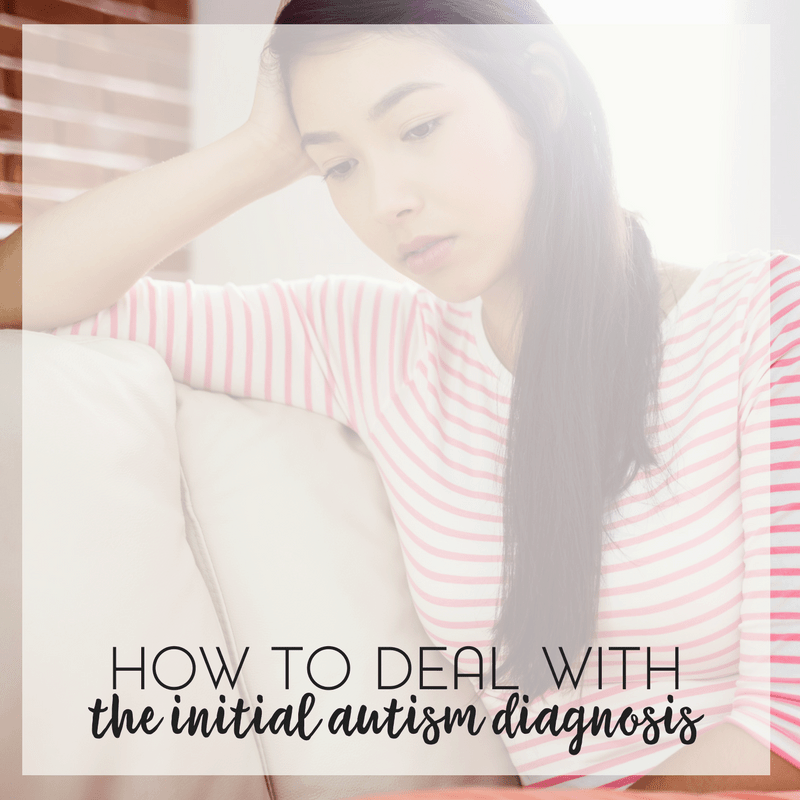 This road of special needs parenting can be very lonely and it can be very challenging. It can also be very rewarding. I may or may not eventually do localized resources for the Capital District of NY. I’m also hoping to have national resources, but we’ll see what happens. Running a blog is time consuming and I do have my family to think of as well. Still, I won’t let that get in the way of providing resources and inspiration for families with children on the autism spectrum. If you are looking for US resources that are not so location specific, you can check out the Complete List of Free Things and Grants for Special Needs Kids. 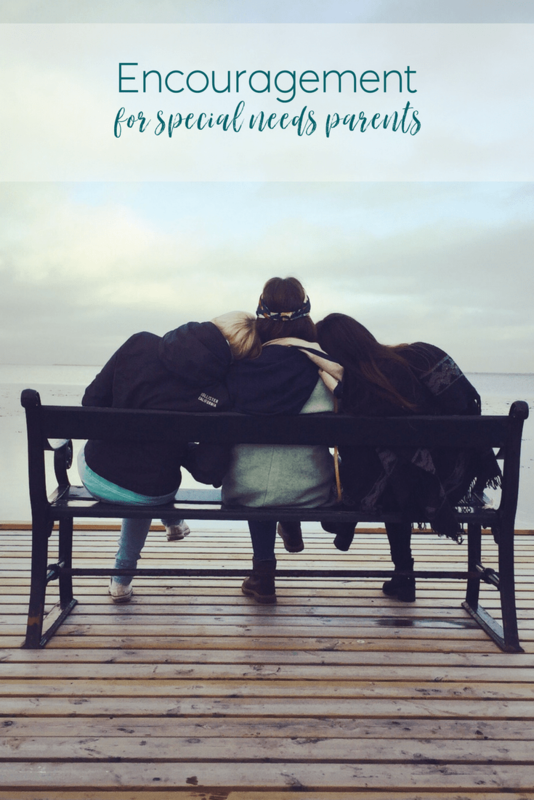 In addition to the articles linked below, you can find all of my printable resources and other recommendations on my Free Resources for Families post.